Hello and welcome to Chuldow Martial Arts Black Belt Academy - Morley . We teach Traditional and Modern Martial Arts and Kickboxing to adults and children of all ages. Thank you for choosing to find out more about us. If you would like to arrange a free trial lesson or would like to talk to us about our classes for children or adults please get in touch. 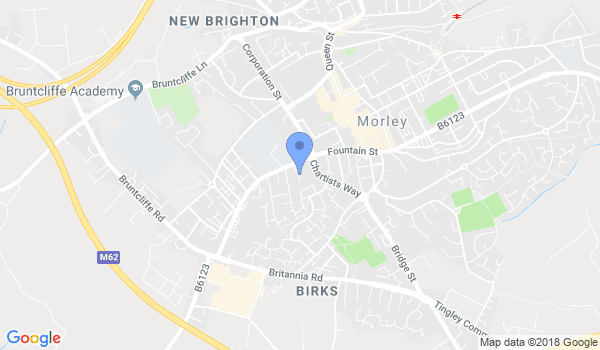 Would you like more information on hours, classes and programs available at Chuldow Martial Arts Black Belt Academy (Morley)? Please contact the school with your questions. Update the details, Write a Review or Report Error of Chuldow Martial Arts Black Belt Academy (Morley).